Extra benefits of the plan include discounts on many other services at the practice. 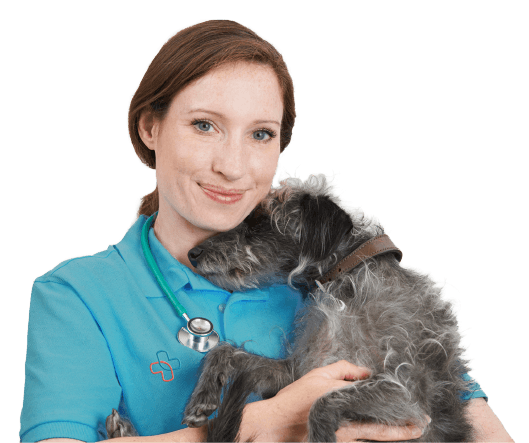 We have designed our healthcare plan so that you as a pet owner can ensure your pets receive the very best quality preventative treatments through a simple monthly direct debit. The concept of spreading the annual cost of household bills is a regular and well recognised feature of our daily lives. 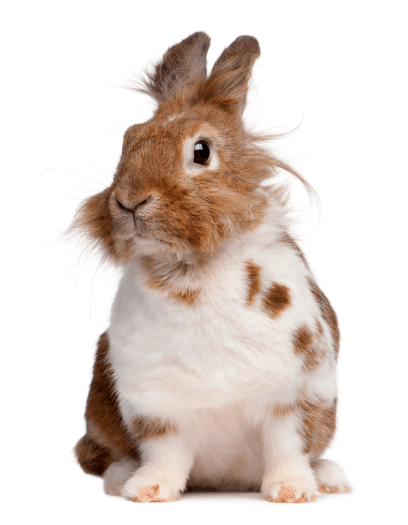 Why should the essential preventative treatments for your pet be any different? PLEASE NOTE: The discount in available to clients for the stated procedures undertaken exclusively at our practice and at no other clinics. If you’d like a registration form, or to find out further information, contact us below and we’ll be happy to help.